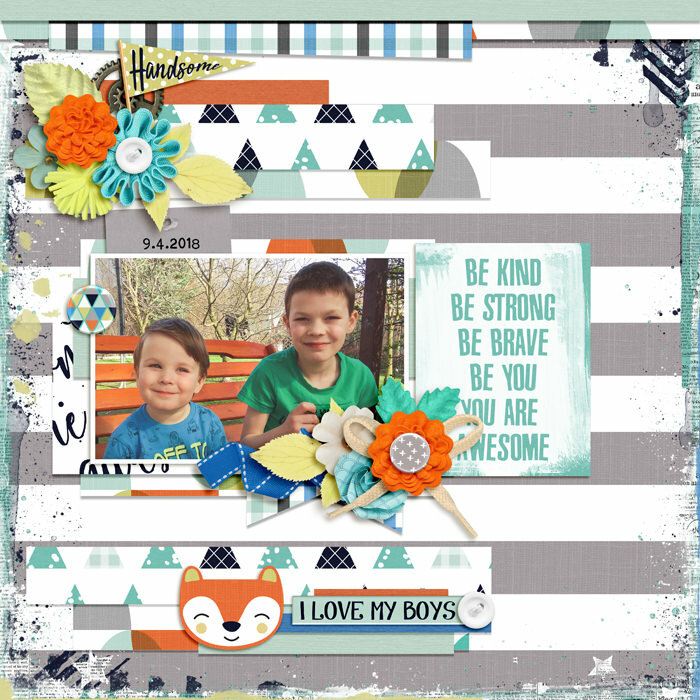 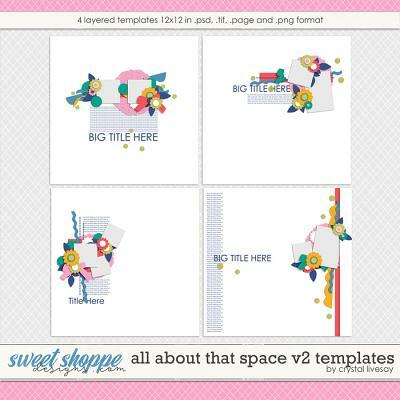 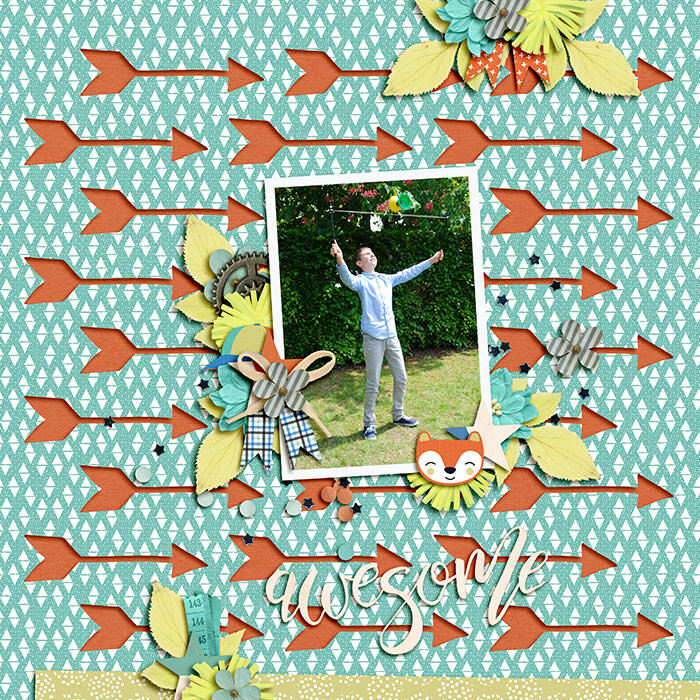 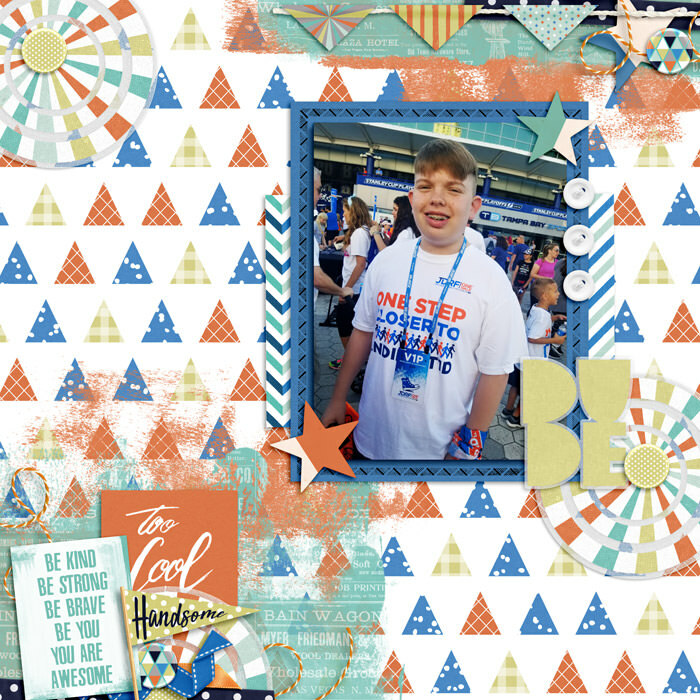 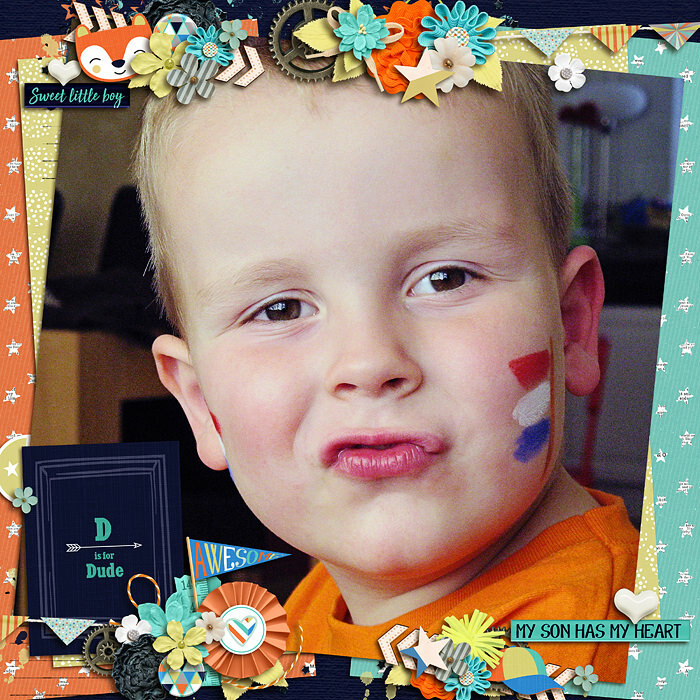 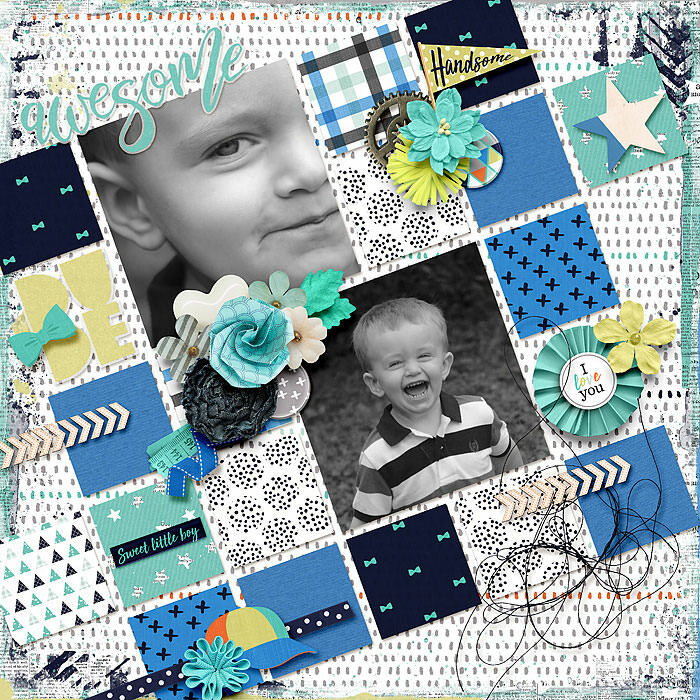 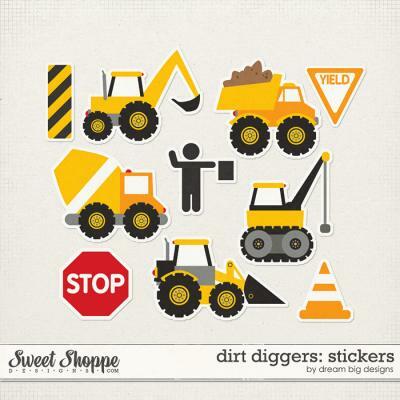 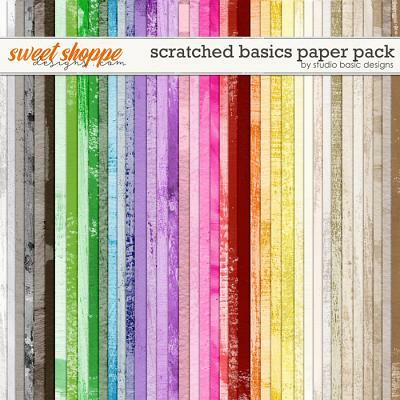 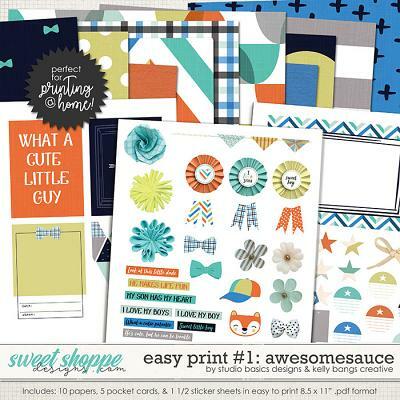 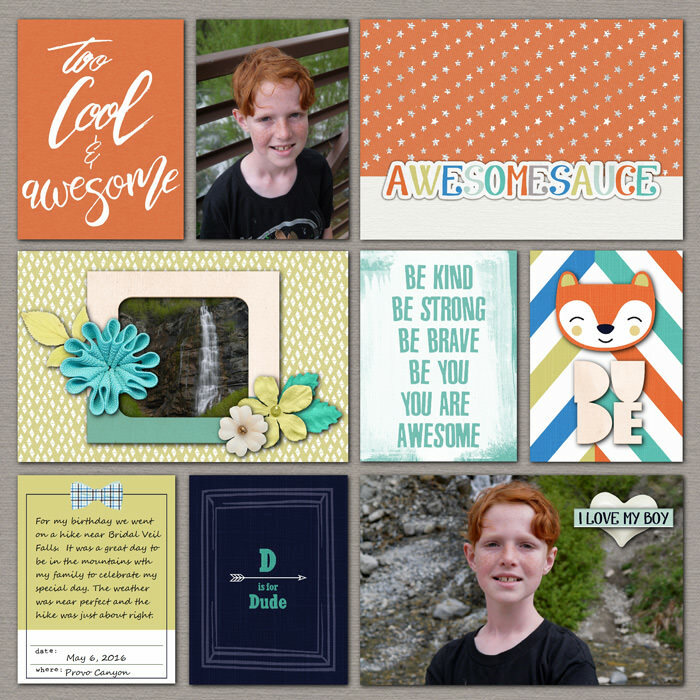 A digital scrapbooking kit by Studio Basic Designs and Kelly Bangs Creative, ‘Awesomesauce’ is dedicated to the coolest, smartest and most handsome young man you know – your boy! 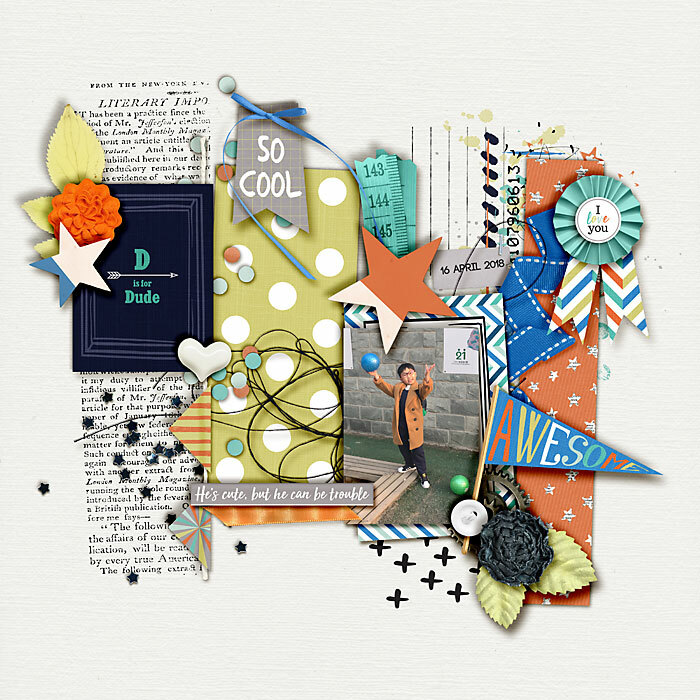 A feel-good kit full of lovely word art, geometrics and cool marks, all in a delicious palette of lime, teal, zingy orange and blues, will inspire you to scrap & journal about all the precious moments you can - photos, quotes and quirks – because, goodness me, how quickly they grow up! 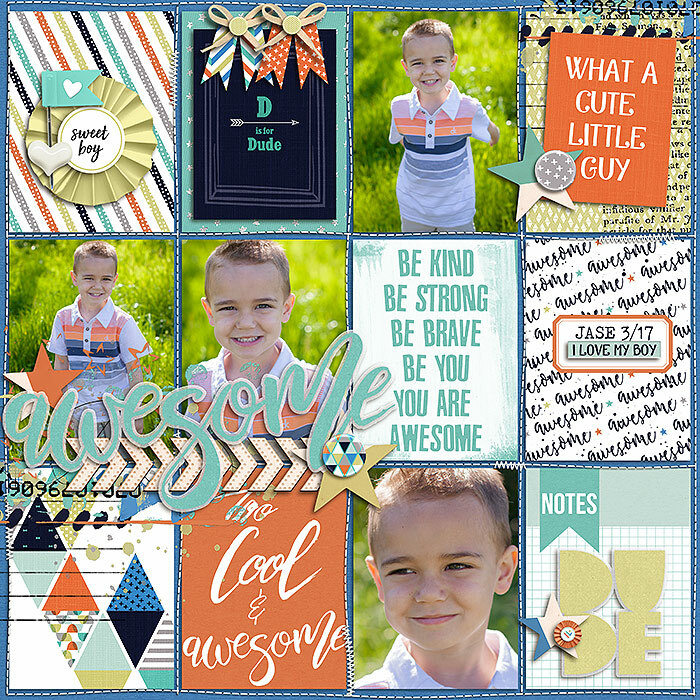 Whether you are still tying his shoes or encouraging him to focus on finals, this boy is the center of your world, so why not let everyone know it?! 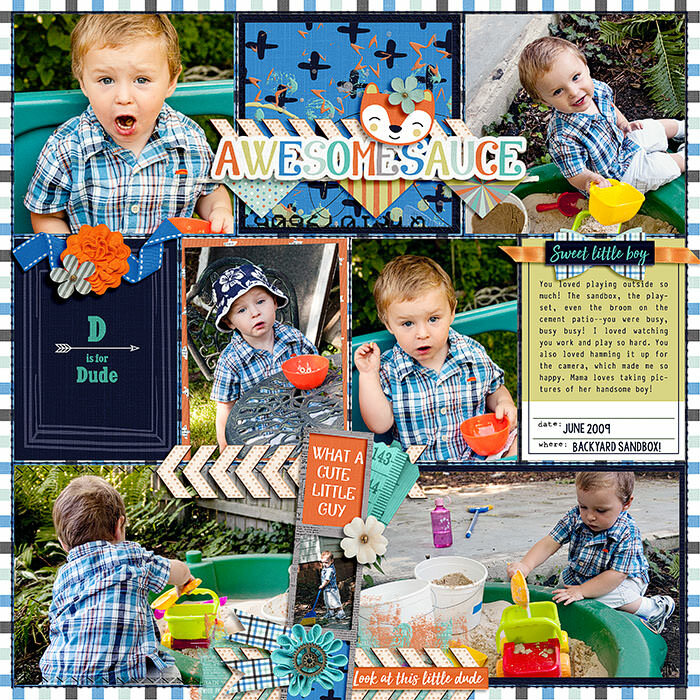 Let ‘Awesomesauce’ help you to celebrate his achievements, adventures and awesome attitude! 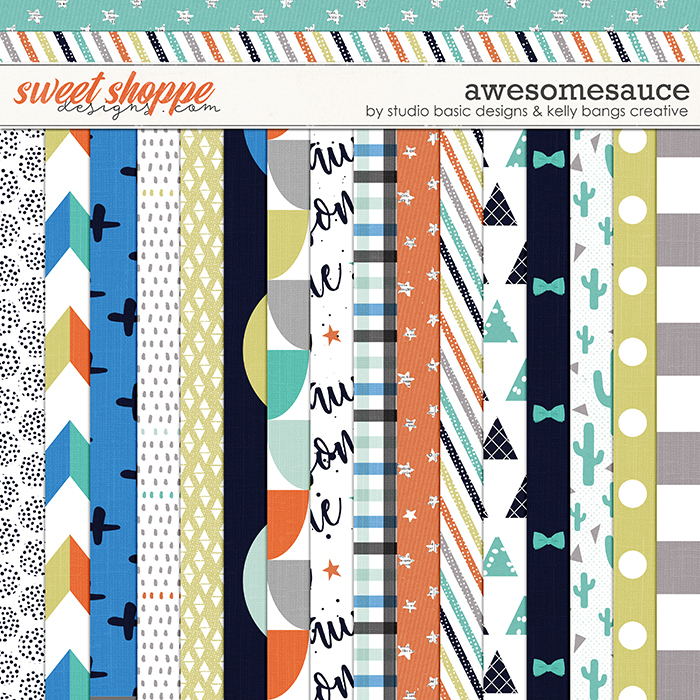 ‘Awesomesauce’ is all about the boy – and contains 16 patterned papers (plus 4 alternatives), 8 background solids, 99 very cool elements and a colorful alpha (A-Z and numbers 0-9, all saved as individual .png files). 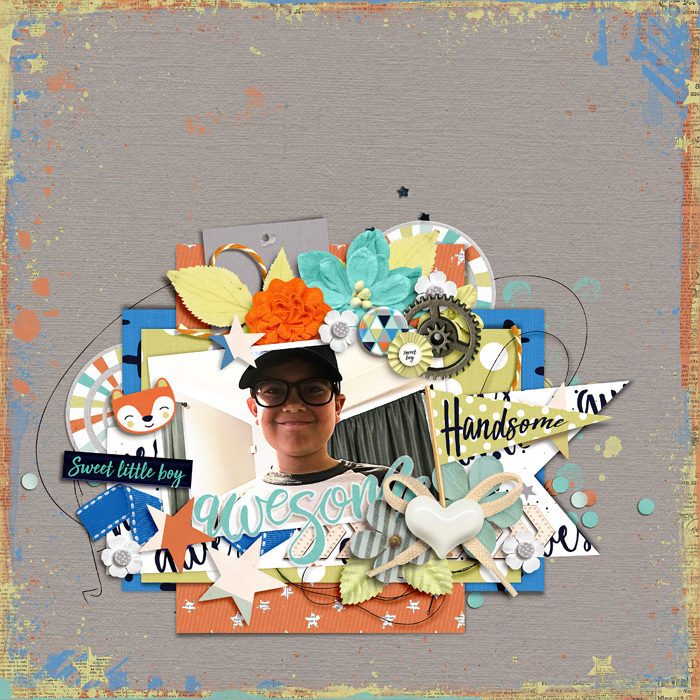 The elements are: A baseball hat, variety of 5 bows, 4 flairs, 11 flowers, 3 pieces of foliage, an adorable fox, 7 frames, plus marks/ signs, 3 ribbons, 3 rosettes, 3 rosette tails 3 triangle duos, chevron arrows, banner, 2 page borders, a yummy mixed media brush (2 variations), a button, circle pattern, scatter of confetti, 2 pin flags, multi aperture frame (3 variations), heart, 6 labels, measuring tape, metal piece, painty mark, scribble, 2 fab stamps, 5 stars, a star scatter, stitching, string, a tag, messy thread plus the following word and title art: ‘awesomesauce’, ‘awesome’ flag, ‘Handsome’ flag, ‘he makes life fun’, ‘my son has my heart’, ‘Look at this little dude’, ‘Sweet little boy’, ‘He’s cute, but he can be trouble’, ‘What a cutie patootie’, ‘I love my boy’, ‘I love my boys’, ‘awesome’ banner, ‘so cool’ banner, ‘awesome’ (2 variations) and ‘dude’ (2 variations). 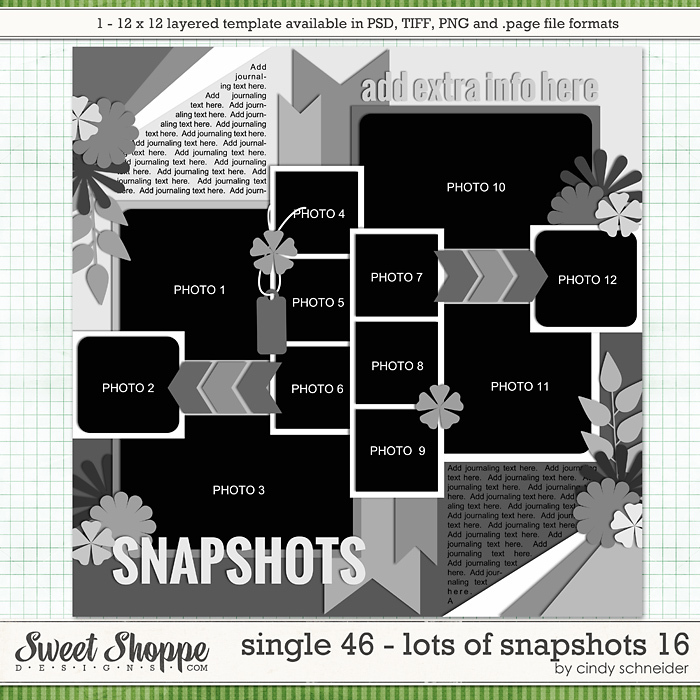 All saved as individual .png files.